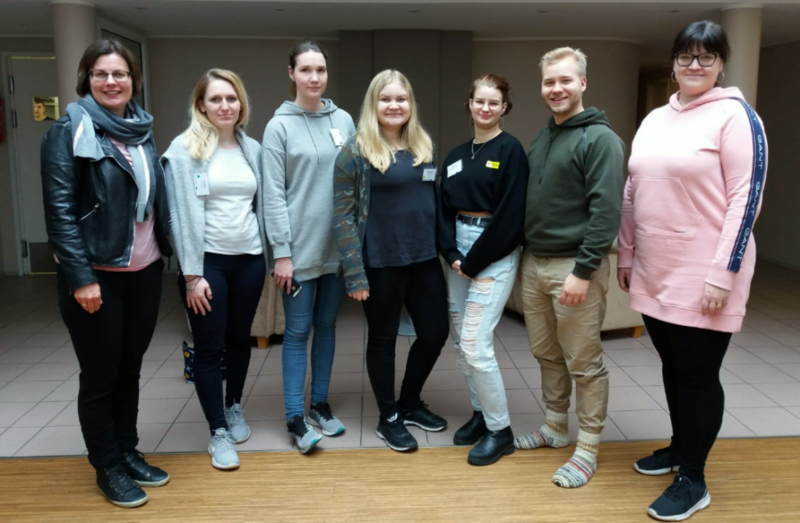 “You have to learn international skills at some point nowadays, because it is inevitable that you will meet people with different cultural backgrounds who speak different languages in your work”, Kirsi Jasu-Kuusisto points out. Many areas in the employment market are very international, e.g. seafaring. At the moment, even other fields are becoming more and more international. Studying in English in a high quality educational institution prepares you well for international tasks. SAMK has two well established degree programmes with tuition in English, International Business and Physiotherapy. In addition, new programmes will start in the autumn. You can study engineering in Industrial Management and Logistics or for a sea captain or a nurse in English. These studies have partly been taught in English already before. 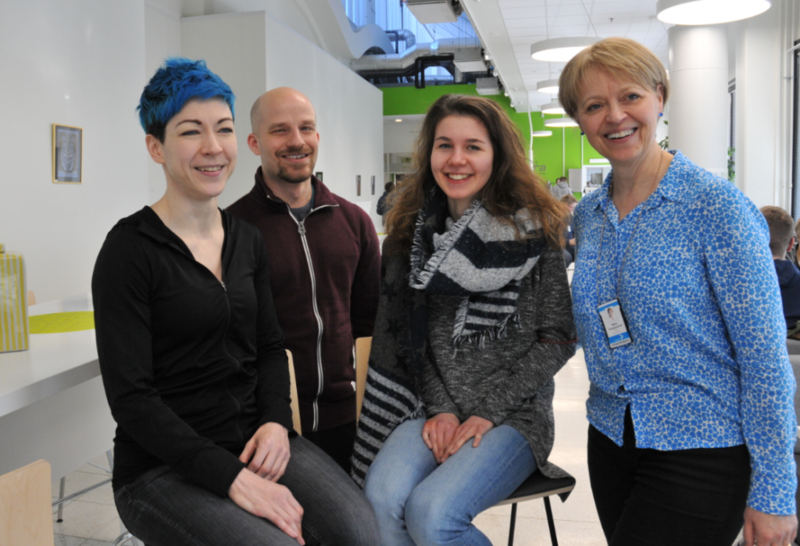 Kirsti Jasu-Kuusisto is in charge of the nursing curriculum at SAMK. “Internationalization is increasing and it is important to learn one’s own profession in English. In addition, you get a lot of international friends, when you study in a multicultural group”, she says. 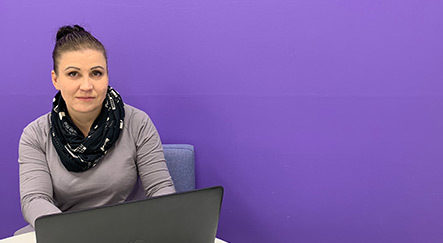 Minna Markkanen adds “You get more options to choose from both in your own country and abroad, when you start to work, if you can speak English well”. Jarmo Teränen is in charge of the Sea Captain’s Degree Programme. According to him seafaring is an international field and English is the common language. “In many organizations the work language is English. It is used at sea, on the land and in harbours. It is also the language used in documentation. In other words, the paperwork is done in English, too”, he says. Senior Lecturer and Team Leader Riitta Tempakka tells that logistics is also global and therefore the language is often English. She says that all language skills open several doors in the employment market. The study path at SAMK is flexible and the student can include studies related to economy or technology according to his or her own interests. “SAMK’s strengths are in the fields of the delivery chain and in maritime logistics. People talk a lot about logistics nowadays. It has become a buzz word. When you study here, you will know what logistics really is about, what it involves and how it is managed ethically, ecologically and economically. Logistics is not just about flows of material or moving people but information flow is also important in a digital world”, Tempakka explains. When you study for an engineer in logistics, you can complete most of your studies online. There are two weeks in an academic year, when the students have contact classes.